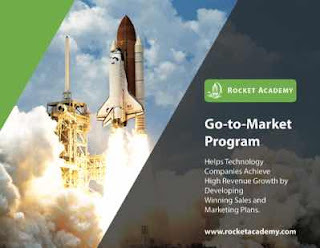 Rocket Academy provides executives with access to current best practices in sales and marketing. After 12 years of offering this program each winter in Alberta and BC, we have added a summer session as well. For companies that are interested in participating, there is a limited number of seats, so only 12 companies will be enrolled. To reserve a spot in the program, companies need to apply using the form found here. Rocket Academy is a service of Rocket Builders.